This bus station is located in the centre of Tanjung Malim and is equipped with restrooms and a number of shops, catering for the convenience of travellers. There is also a taxi terminal as well. Star Coach Express is one of the operators that provides trips from said bus station to Johor Bahru and more. In order for travellers to get to this destination, they will have to take either the bus or a taxi. GrabCar makes a reliable alternative to the said bus station as well. CatchThatBus provide users with the convenience of booking online bus tickets from buses operating at Stesen Bas Tanjung Malim. 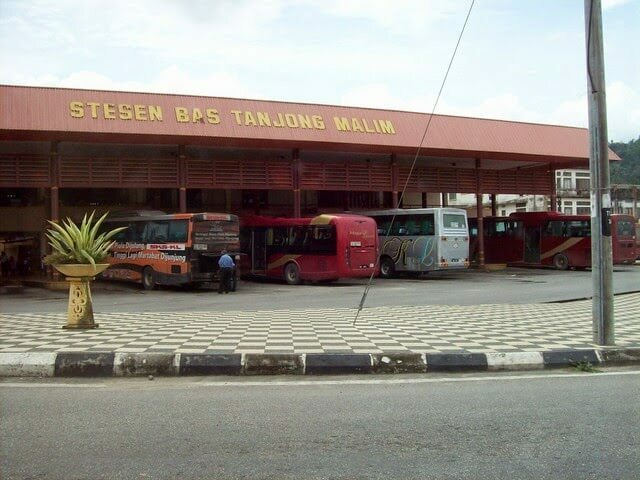 These buses provide daily trips to and from Stesen Bas Tanjung Malim to numerous destinations. You can book your bus ticket online from our website or via mobile app which can be downloaded for free on Google Play or App Store.